In this season most people choose sweater as their daily wear. 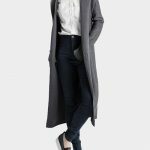 No matter it is women sweater cardigan or sweater jumper, it is a pretty practical and versatile item. Since sweater is such a popular and common piece of clothing, it is a very important thing to learn about how to match and select the sweater that fits you best. Usually office ladies would like to match a white shirt with their sweaters because this kind of style can make people look crisp and more professional. And sweater and shirt does always make a good pair. 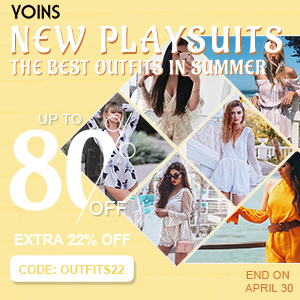 Well, if there is anything that is worthy to recommend, khaki is a well-known popular color. Therefore, to wear a white shirt and a khaki sweater cardigan is highly suggested, which is one of the classic “never wrong” outfits. In fact there are so many different types and styles of sweater cardigan. 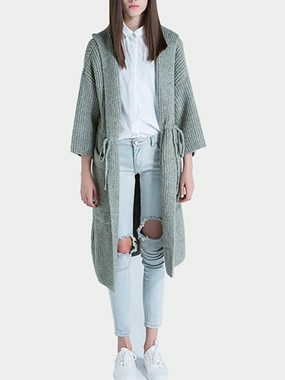 If you want to play simple and casual, then straight cardigan can be your priority choice. But if you want a cute and sweet look, cardigan with bat wing sleeves is a really good item. And you may just choose a random shirt to go with it. That will be beautiful enough. 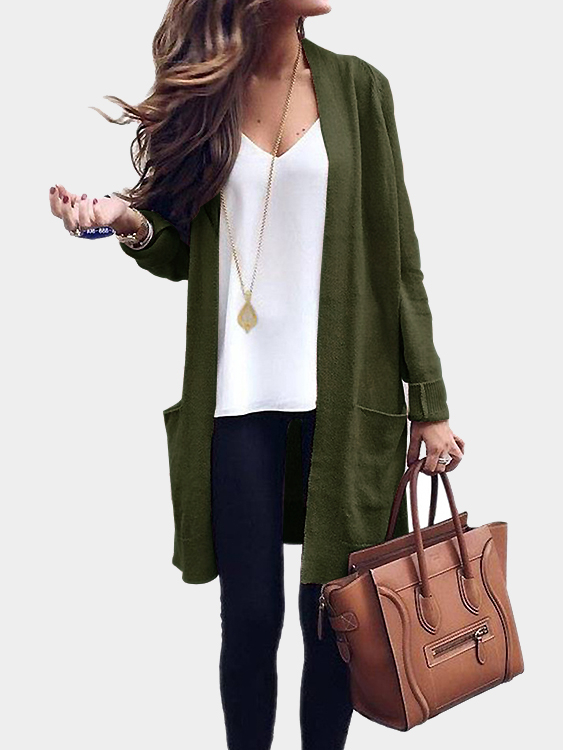 A lot of girls may not dare to try green cardigan, but it will look stylish and chic on you if you find a proper way to style it. Surely if you are not interested in solid green, there are so many other colorful cardigans out there. You can wear them with denim shirt to create a special and fashionable outlook. In short sweater cardigan is a fashion product that is very easy to go with. Whatever it is T-shirt or blouse that you wear inside, they make good matches with cardigan. When temperature goes up a bit, you may try shorts and boots with cardigan to build a cool and casual image.